As the weather gets nicer, and the urge to enjoy the fresh air on the daily commute gets stronger, it’s good to know that there are options like the Dahon Speed D7 to allow multimodal commuters the freedom of two wheels. Multimodal commuting refers to any commute during which you switch transportation modes during your journey. With the rising costs of gas and insurance, more and more commuters are turning from their cars to public transit to ferry them to and from work. The issue with reliance on public transit is that it doesn’t always get you exactly where you want to go. Enter the folding bike- easy to take with you on the bus or subway, and quick enough to get you the rest of the way to your destination! 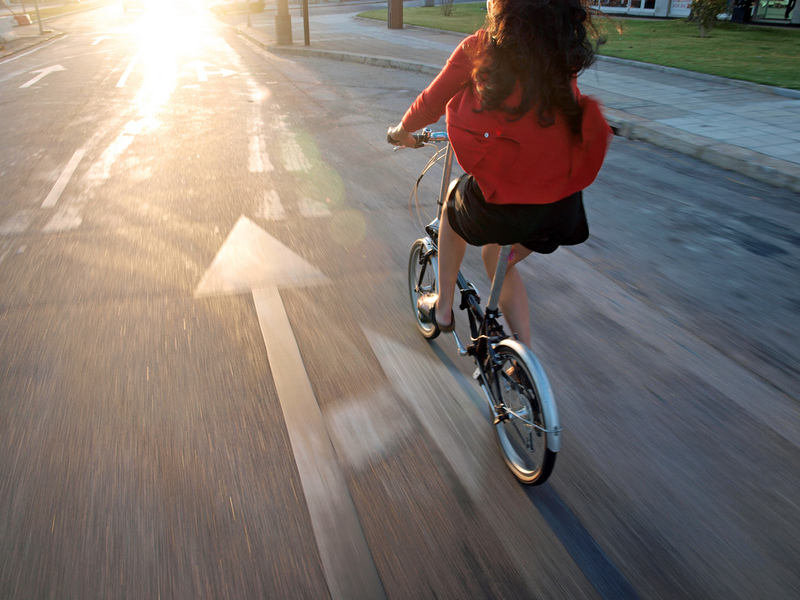 Dahon make a wide range of folding bikes- from the exquisite MU Rohloff 14, to the simple and efficient Speed Uno. For most commuters, bikes like the Speed D7, a 7-speed, steel framed, rack-equipped model, serve admirably. The Speed D7 has received a host of positive reviews, with sites like foldingbike20.com referring to it as ‘a genuine treasure‘. 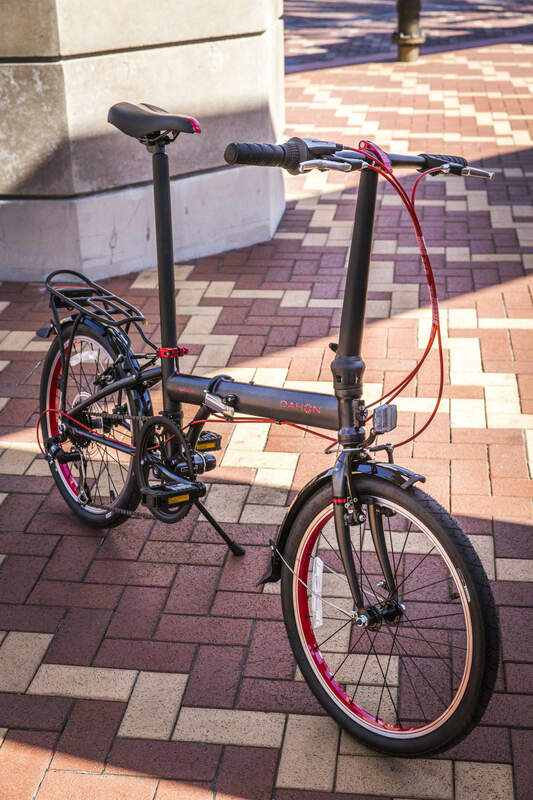 If your commute could benefit from the inclusion of a little pedal-power, head to your local Live to Play Sports dealer, who can help you get set up with your ideal folding bike, like the Dahon Speed D7.